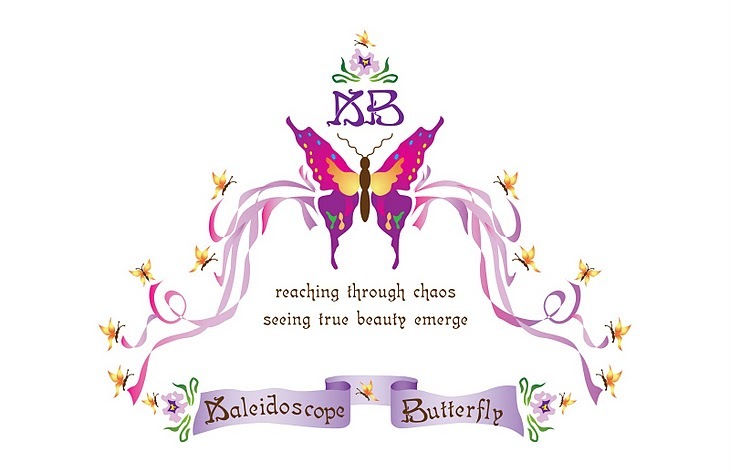 Journey of the Kaleidoscope Butterfly ®: Well Isn't That Just Perfect! Well Isn't That Just Perfect! The Meridian Dictionary defines self-control as: restraint exercised over one's own impulses, emotions, or desires. Methods for restraining impulses, emotions and desires are trial and error; they have evolved and sometimes digressed over the years. Many times there is a need for medical, spiritual, parental and sometimes other experienced intervention or support as individuals attempt to subdue a created habit, compulsion, deep seated hurt, or lack of healthful discipline. But even then, left to maintain control in and of our self and we have a crisis in the making. 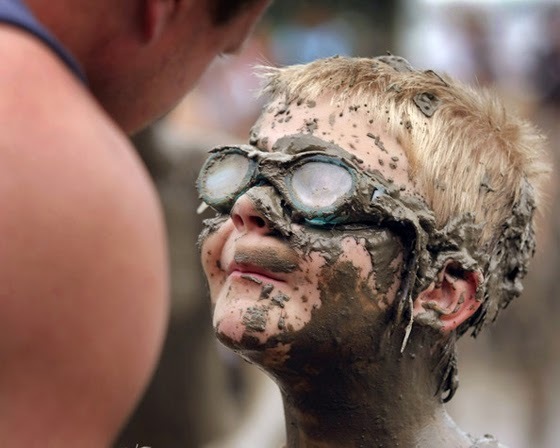 Many of us have been taught: practice makes perfect; but does it? Truth is, repetition does strengthen what we do; that does not mean it is advantageous for us to focus on whatever it is. I believe it is most truthful and correct to understand this, “While God perfectly formed us in our mother’s womb, He did not make us perfect.”, and yet many times we simply are not satisfied with His preferences or finding out what they might mature into. 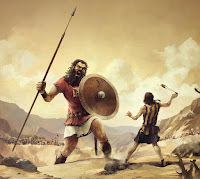 Most often, we spend our time looking around at the accomplishments of others and decide what WE want to work toward, and thinking we have a plan we devalue God's plan, whether or not it is conscious: James 4:2 you desire because you do not have, you covet and cannot obtain, so you fight and quarrel. We want what others were given to become and we prefer to strive to obtain the same outcome. Think about if David had of used Saul's armor instead of a sling shot and stone? What made sense to warriors wasn't God's design. David was wise enough to understand he couldn't do it their way, he was created differently. We cannot discard the subject of devotion to development; when we practice something there will be a type of fruit for our labor to show up. For this reason, we must understand the wisdom of biblical warnings. We are also wisely told to understand that there are many forms of success to be obtained, but there is not but one form which is immortal. Do you not know that those who run in a race all run, but one receives the prize? Run in such a way that you may obtain it. And everyone who competes for the prize is temperate in all things. Now they did it to obtain a perishable crown, but we for an imperishable crown. Therefore I run thus: not with uncertainty. Thus I fight: not as one who beats the air. But I discipline my body and bring it into subjection, lest, when I have preached to others, I myself should become disqualified. As you think through all these things and the holy spirit merges God’s truth from your heart and mind with them, please prayerfully ask for wisdom, discernment and the gift of submission upon you. He has sealed you with the holy spirit to help you see who He perfectly created YOU to become. As scary as it can be, if you are willing, to take your eyes off of what he has done in others (except to praise Him and rejoice with them) and away from being discovered, to turn toward Him and realize you do not need to be discovered but UNcovered, and are willing to wait, "He will make what is invisible visible, by the power of His spirit in His time, for His glory. "